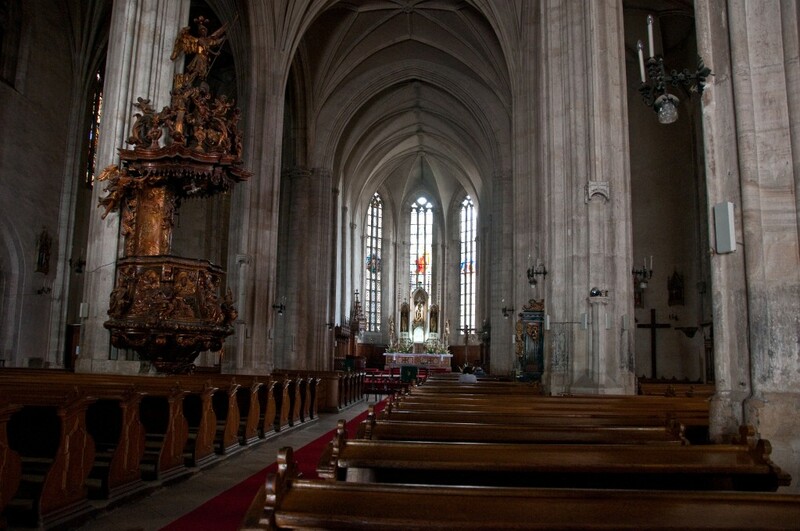 This article is about Saint Michael Church, from Cluj Napoca, Romania. It is one of the most beautiful churches I’ve ever seen, not to mention the fact that Cluj Napoca is too one of the most awesome cities from Romania. 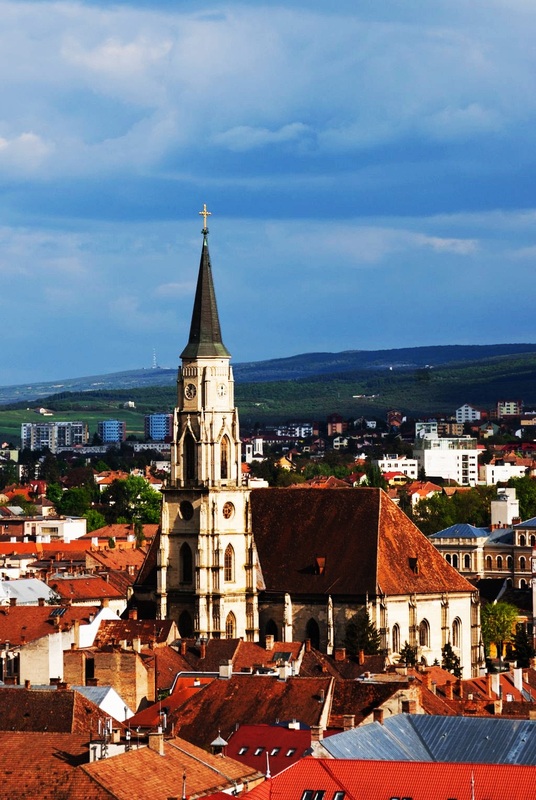 I had the opportunity to stay in Cluj Napoca for 4 years and graduated Tourism, so I can tell you interesting things about Saint Michael Church. 14-th century Saint Michael Church is right in the center of the city and it is the second largest church from Romania. The first one is the Black Church of Brasov. Maybe I will write an article about that too. 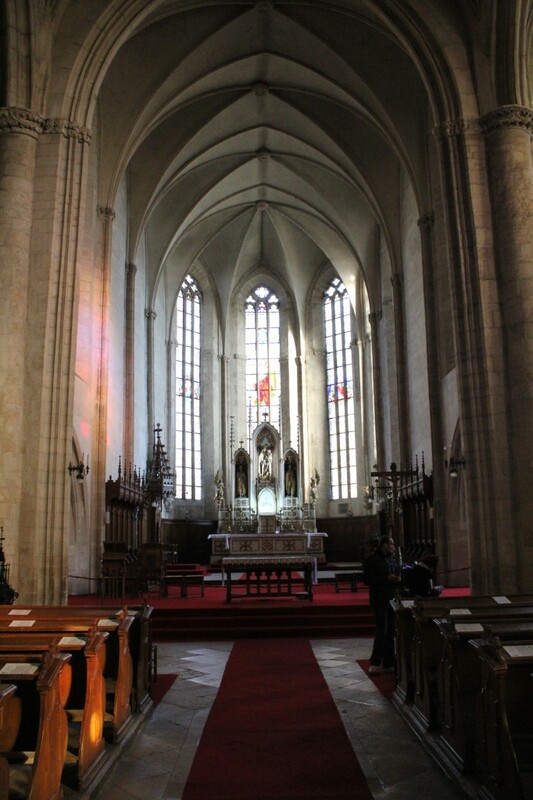 The church has a Gothic style because of the shape of the windows. The nave is 50 meters long and 24 meters wide. The tower measures 76 meters long and the cross on the top 4 meters. The cross is the highest one in Transylvania. The construction started in 1442 and it ended in 1447. In time, they redesigned the church. The last restoration of the church was between 1957-1960. The newest part added is the clock tower, built in Gothic Revival style between the years 1837 – 1862. The church was converted to Protestantism between the years 1545 – 1566. – The speech of the bishop of the Roman Catholic Chuch in Transylvania (Aron Marton). He was talking about the deportation of the Jews – 18 May 1944. 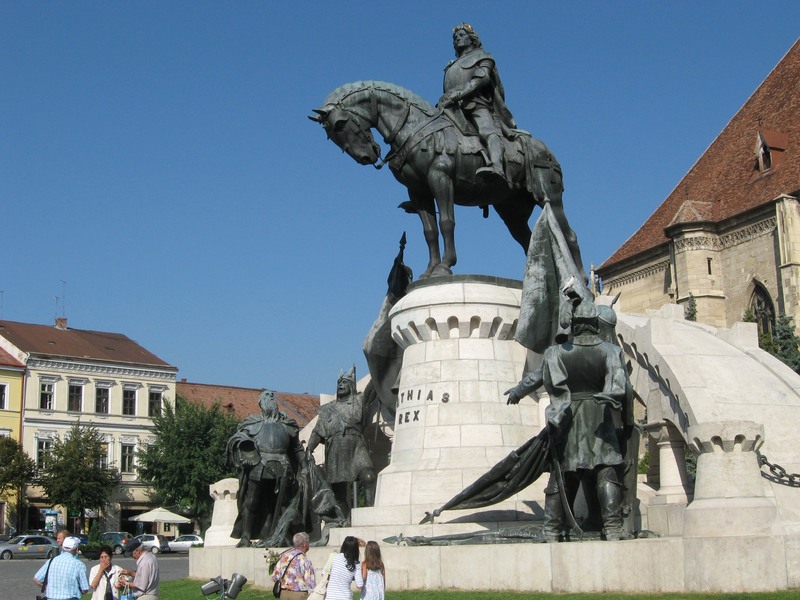 Next to the church stands proudly the statue of Matthias Corvinus, the King of Hungary and Croatia from 1458. Aslo, he became King of Bohemia (1469 – 1490) and Duke of Austria (1468 – 1490). The Unirii Square is the host of festivals, such as Ursus beer festival. 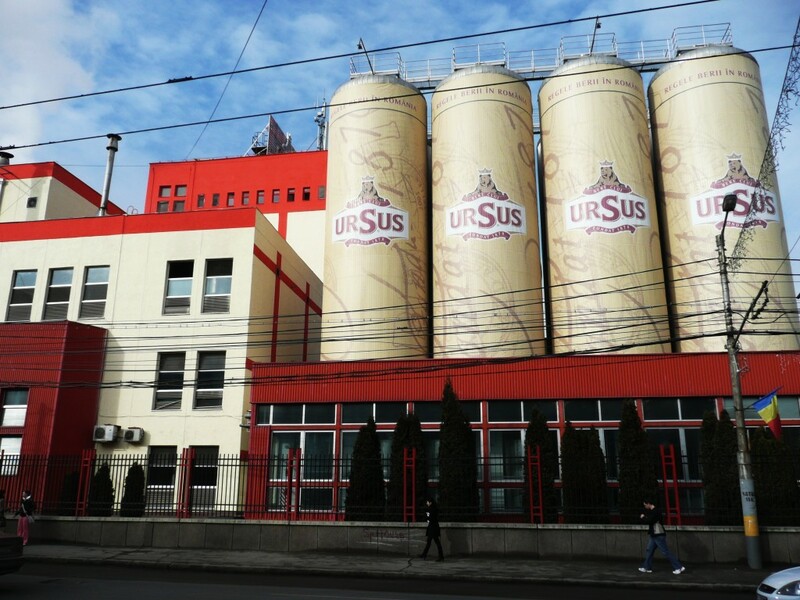 By the way, did you know that the famous Ursus beer has it’s patern company in Cluj Napoca? So if you are in Cluj Napoca, you should visit the church. You will not regret. 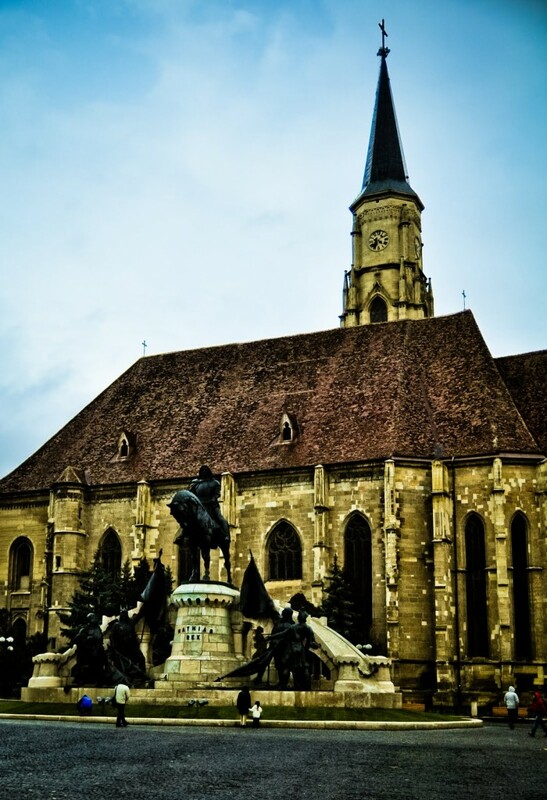 I hope you enjoyed our article about Saint Michael Church, Cluj Napoca, Romania. Stay tuned for more!